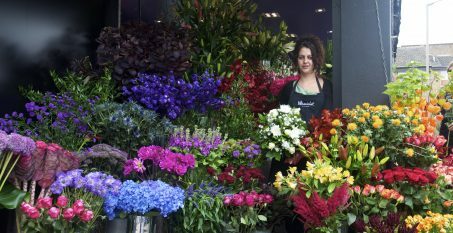 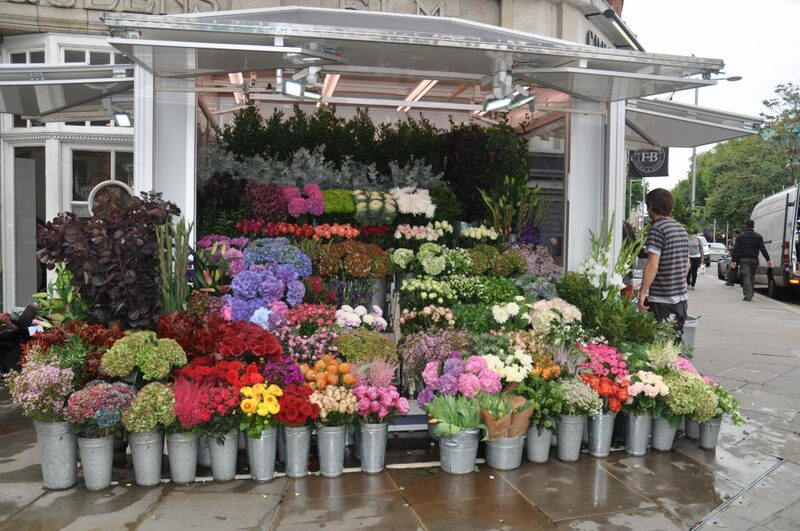 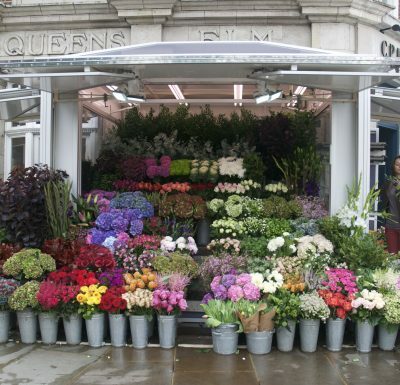 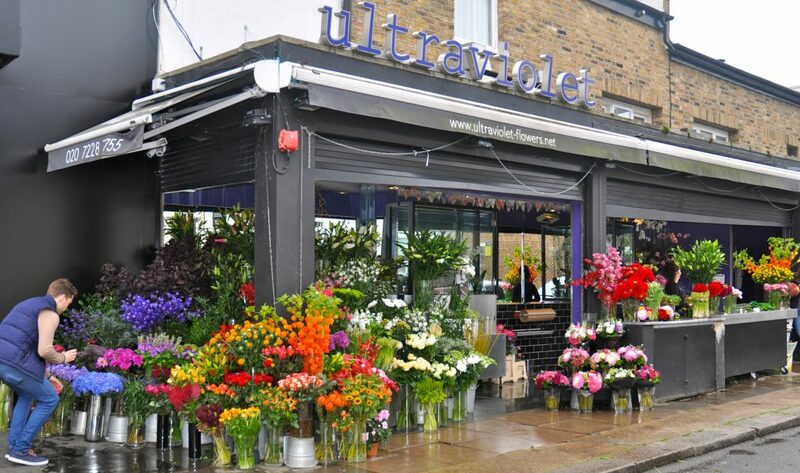 South London’s most luxurious florist. 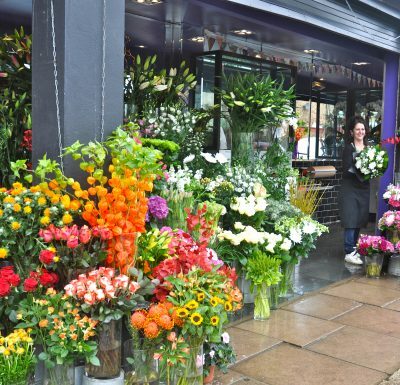 Set in the eye of the storm in the heart of the infamous Northcote Road. 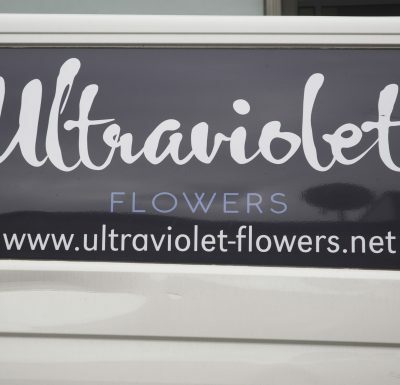 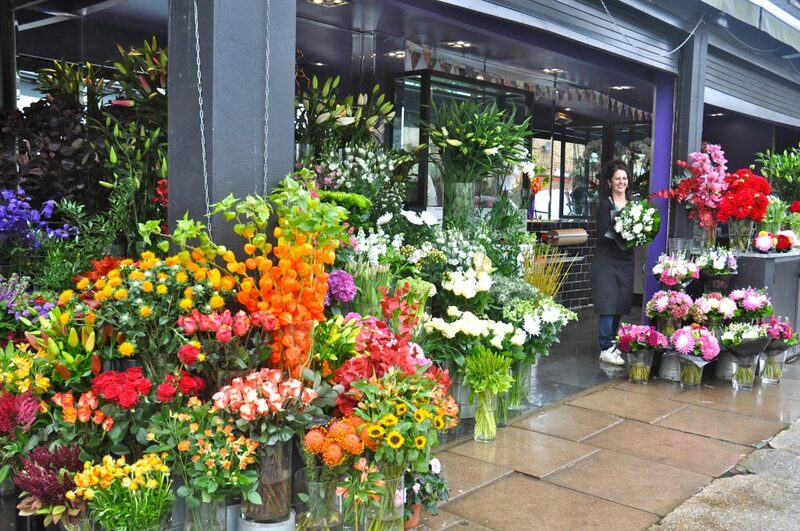 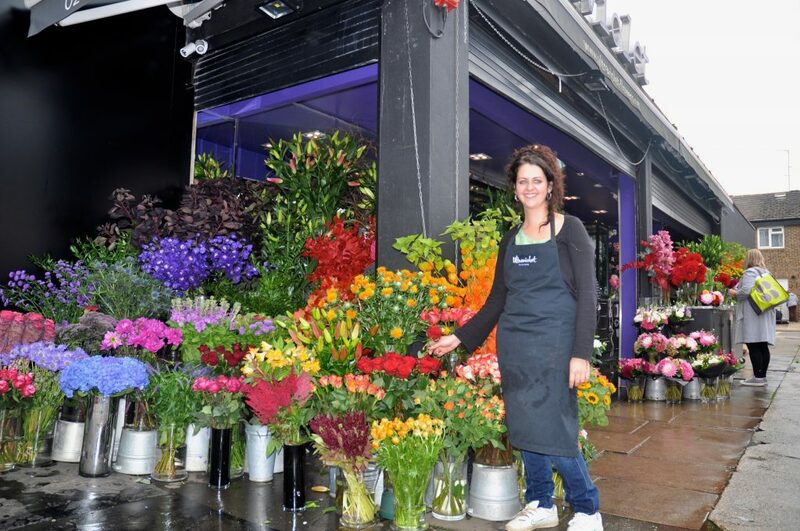 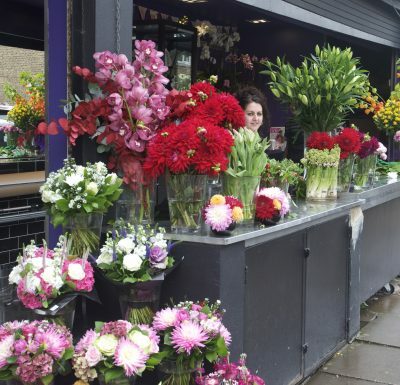 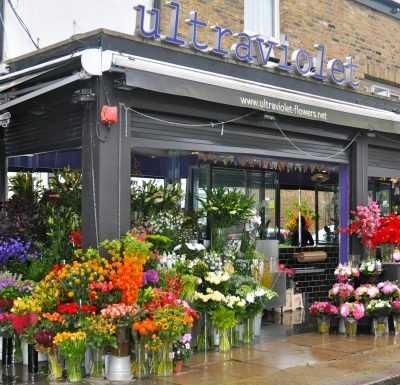 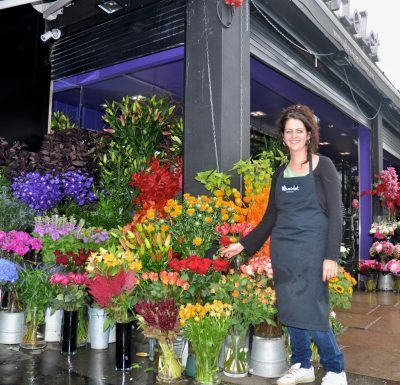 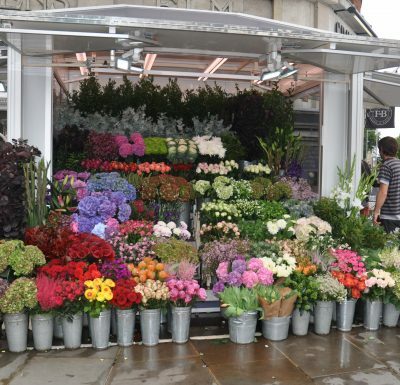 Ultraviolet Flowers is a household name quite simply because we provide excellent customer service, fresh seasonal flowers daily, also on sight florists and unparalleled advice for any occasion – we deliver floral sophistication. 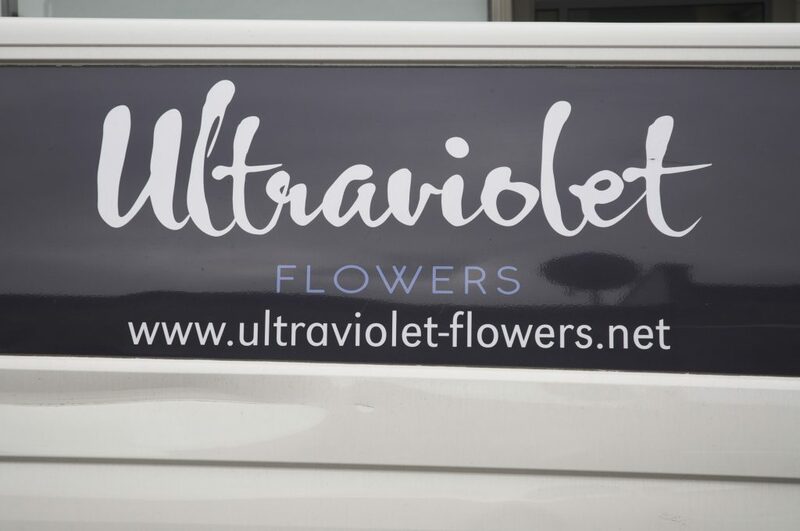 At Ultraviolet we understand the importance of our family community, working alongside local schools and business we strive to maintain this philosophy. 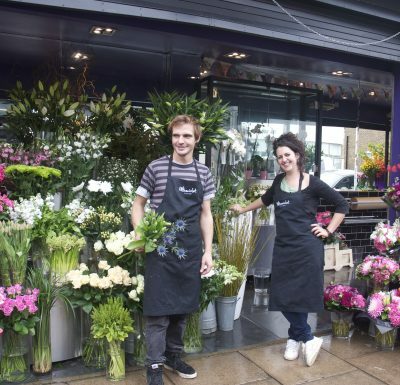 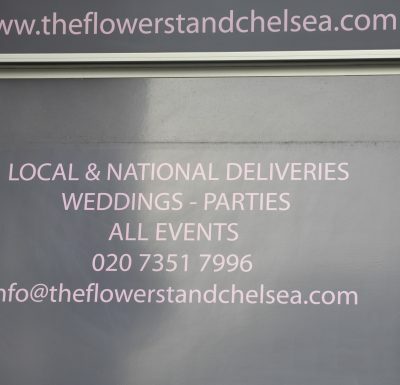 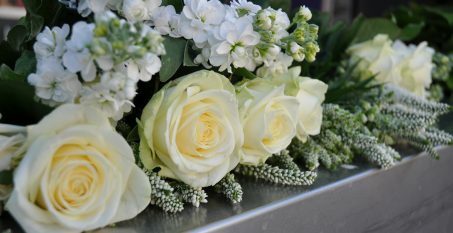 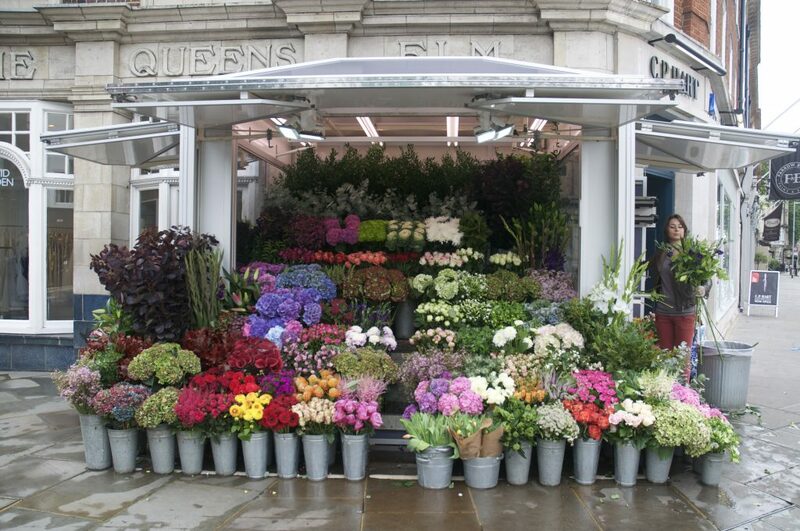 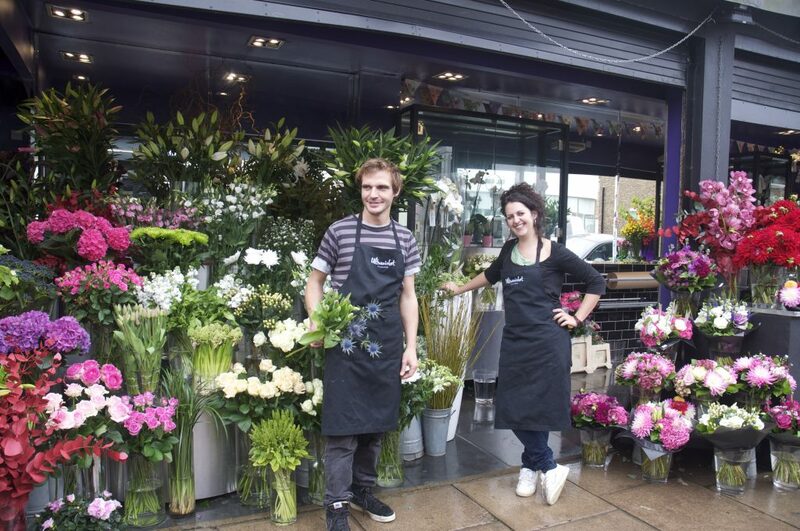 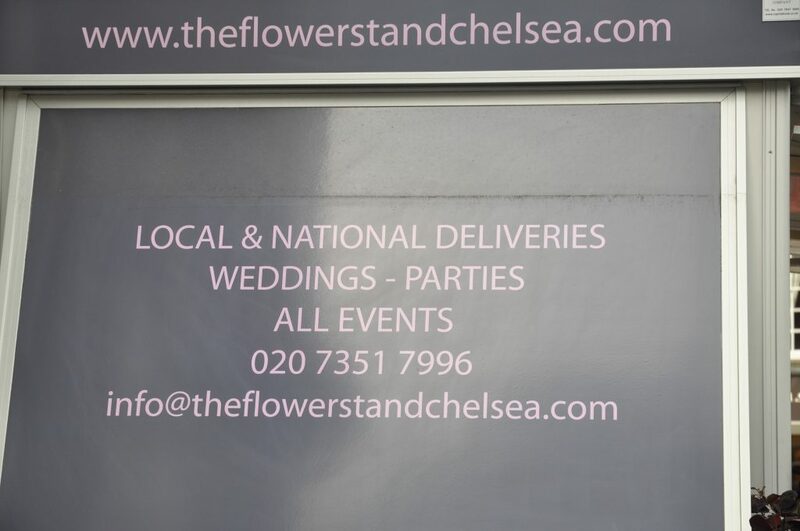 Coupled with our long established, highly respected sister shop, the Flower stand Chelsea, our florists , with years of experience, are always on hand to discuss your queries, whether a simple bouquet on sight or an elaborate event we provide a bespoke, tailor made service and offer advice whatever , wherever the occasion. 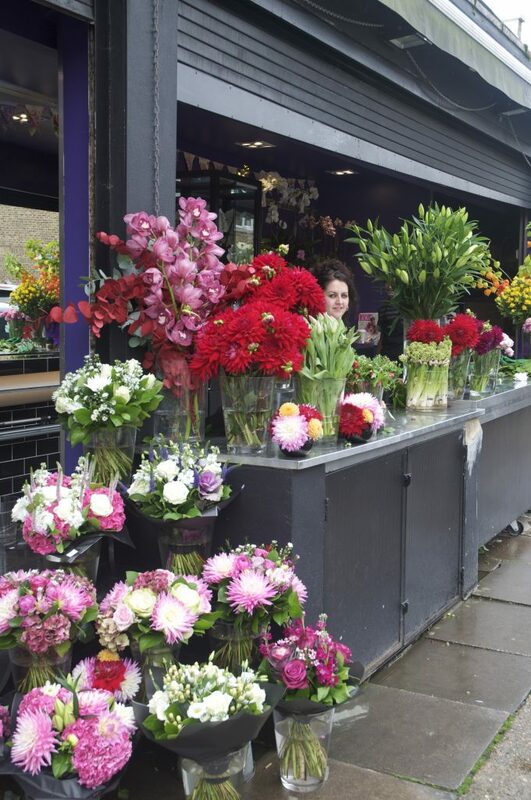 Our daily deliveries direct from the Dutch auctions as well a selection from the best British wholesalers, ensuring quality seasonal English flowers, mean we can always guarantee diversity and variety at competitive prices.